Looking for CLEAN Pet Friendly Cabins in Pigeon Forge TN? They are rare but we have plenty. Enjoying a vacation at a Pigeon Forge TN pet-friendly cabin includes spending time trying many of the outdoor activities offered. Hiking is big in this area, with many trails that you can explore with your dog. To explore with a guide, sign up for a tour. Another fact to remember: sorry, but dogs aren’t allowed in Dollywood but there’s so many more places in Pigeon Forge, and the Smokey Mountains that you and your pet can go together, you won’t be sad at all. While having a relaxing getaway at a cabin in Pigeon Forge, be sure to spend some time in the Gatlinburg area, especially the Parkway. There are numerous places to visit and vacationers to this area will have a great time walking around and checking out the restaurants and shops. 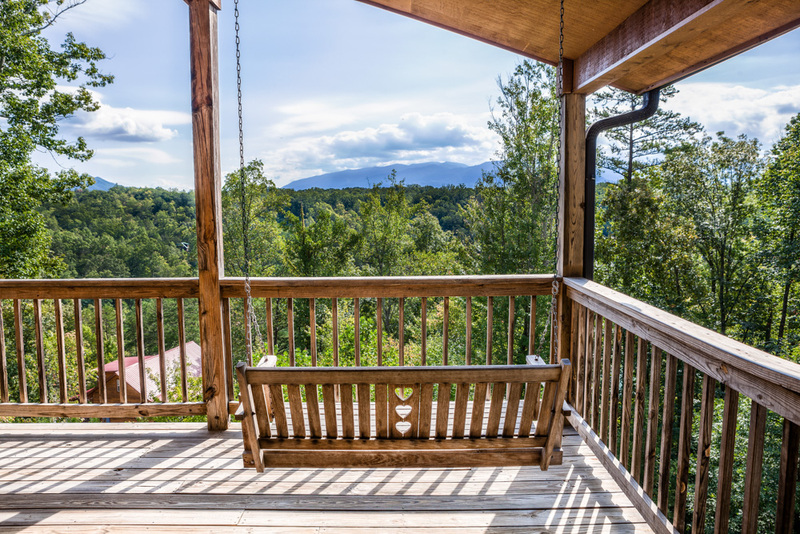 Gatlinburg has the city feel of such places as Nashville or Memphis but is less expensive for those wanting a retreat to somewhere nice and quiet. If you just want to unwind and relax in a secluded cabin with your doggie, you’ve come to the right place. This can save you a lot of money so you can spend it on other things like a Smoky Mountain National Park tour. Or, you will be able to spend another day on holiday at your Pigeon Forge vacation rental. Wouldn’t that be nice?